In a league filled with mischief, Wolves and Newcastle face each other with the full intention of winning. 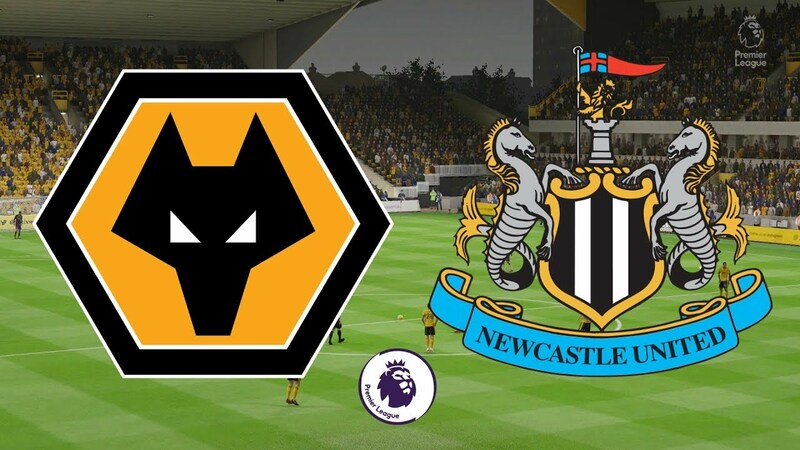 While many people would feel that Newcastle has so much to play for when these teams meet, wolves also stand to lose a lot if the game goes against them. Therefore, the game is right on the edge as both teams would surely be buoyed to go for the match. Wolves have made the sort of impact any new team in the premier league would be proud of. When the season started, no one would expected wolves to be in the first half of the table. However, there they are! They have surpassed expectations. They are currently in 7th position in the league. They have managed to amass 38 points from the first 25 games in the league. A loss here could see them drop to 8th as Watford and the rest of the chasing pack would use the loss to their advantage. It is thus crucial that wolves take advantage of their home advantage to inflict another loss to Newcastle. This loss would add to their misery in the league. Newcastle is struggling to breathe. This is the time of the season where the pressure mounts and Newcastle are right in the middle of the pressure. They sit in 17th position. This is just one position above the relegation zone. The 18th placed team Cardiff played earlier this week and equaled their points. However, Newcastle retained their position by virtue of superior goal difference. A loss today could be a big blow to their survival chances. Newcastle would be desperate not to go down. They would no doubt take their recent appointment of Rafa Benitez and their win against Manchester City as the needed guideline to defeat a stubborn Wolves side. It would all come down to who wants it the most. Newcastle form is inferior to that of Wolves. They have managed to win just three of their last six games in all competitions. The remaining matches have ended in losses. Newcastle has two of their last three games in the league. The only win coming from their memorable match in the league against Manchester City. It is a match that threatens to become a really good game. There is no doubt that both teams would want to win. Wolves are slight favorites for their league position and their current form. However, given the past, it is advisable not to write off Newcastle as they can always pull a surprise. Bet on this fixture now at BetScorum.com - A super fast commission free betting exchange for sports fans!